I often wonder what it would have been like to live in another era, what if time travel where possible? 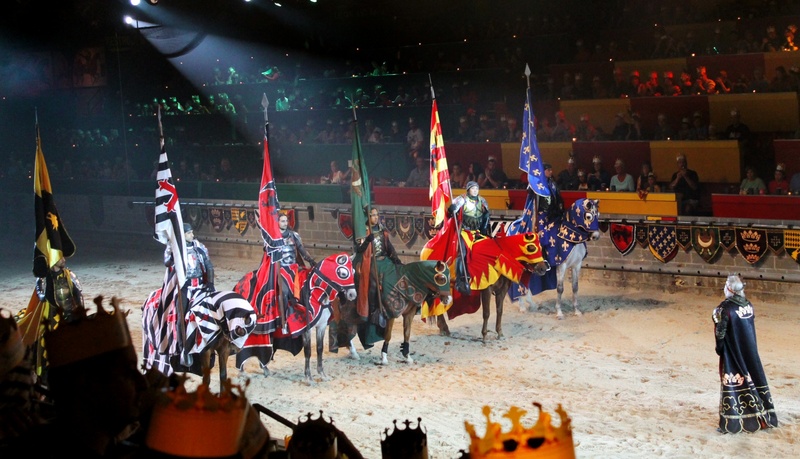 Well you don’t have to wait for that time machine to be invented you can travel back in time and experience all the pageantry and exigent of the age of knights, castles and kings by visiting Medieval Times in Orlando. 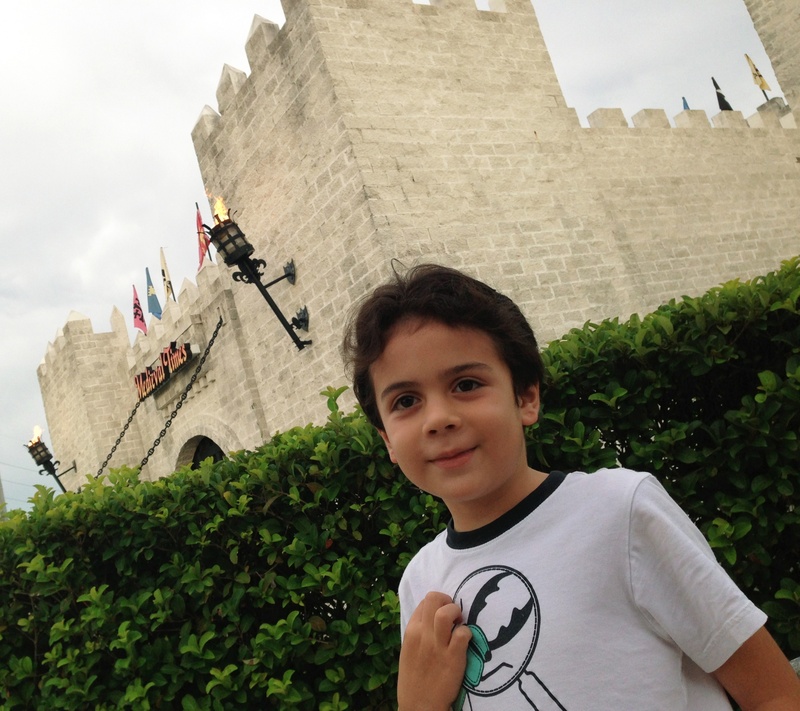 We have been to Orlando in numerous occasions but had not had the opportunity to attend the Medieval Times show until our most recent trip this summer. Ready for Medieval Times, Orlando. Photo: Paula Bendfeldt-Diaz, all rights reserved. From the moment we arrived the kids where super excited as me entered the castle, complete with drawing bridge and alligator infested mote, well there are really no alligators in the mote but the kids where thrilled to pretend there where. Inside the castle we had plenty of time to take pictures with the king and queen, explore the gift shop and get some drinks before the show. 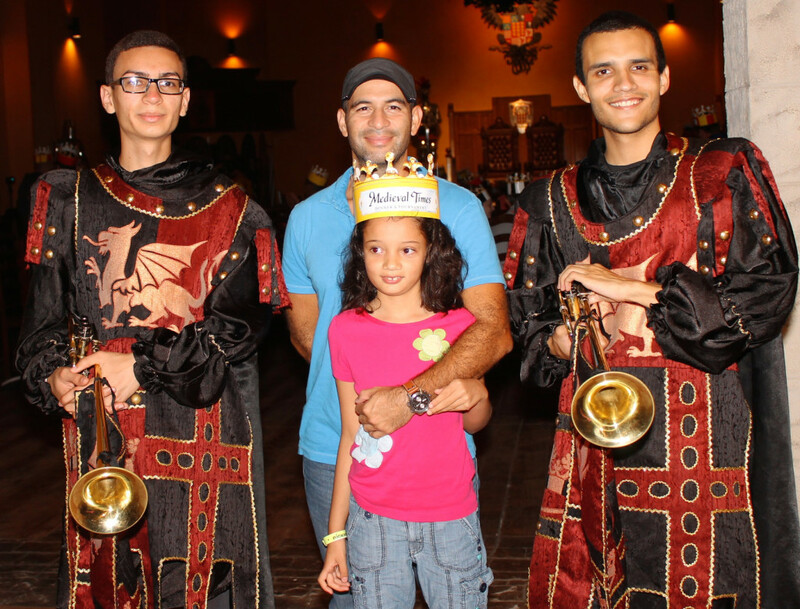 Medieval Times would be a great place to celebrate a birthday as the king called all of the people who where celebrating something special and knighted them in front of the crows, which looked like a lot of fun. Every show is based around the fight of knights and is true to historic days, complete with the language, outfits, and music. 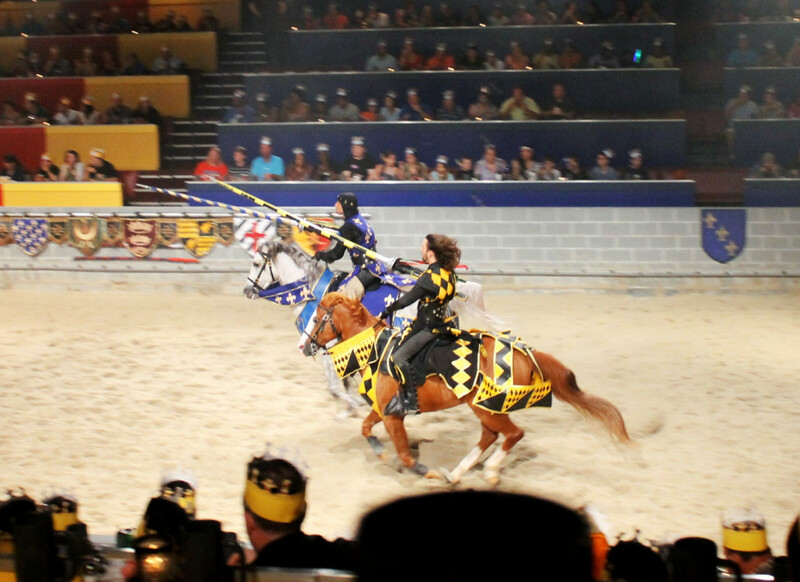 Each section of the audience cheers for a different knight and the show includes live horses and actors playing the roles of the king and queen. The beautiful horses and riders display awe-inspiritn horsemanship, my daughter who loves horses was captivated from the beginning. After the horses there is a falconry show and the finally a jousting tournament and the show comes to a finish with a the last two knights fighting with swords. On the day we attended the knight we where cheering for won so the kids where just jumping up and down with excitement. It is a completely engaging and fun experience that will hold the attention of children and be equally as exciting for adults. The Orlando castle is located 15 minutes south of Disney and is open for shows daily. Depending on the day and season there are either two shows at 6:00pm and 8:30 pm or only one show at 8:00pm ; tickets can be purchased in advance. The show is $62.95 for adults and $36.95 for children. Price of entry includes the show and meal, but not gratuity for your servers. Lap age children, think 3 and under, are free and the shows run for about 90 minutes. A four course meal is served while you watch. Ours included a tomato soup with garlic bread, roasted chicken and ribs and a apple filled pastry for dessert. Staying true to the times you are not provided with silverware but you can request it if you need it, which is what we did for the kids. They also offer an option for people who are vegetarian. The Medieval Times show in Orlando. Photo: Paula Bendfeldt-Diaz, all rights reserved. We attended on a day where there was only one show at 8:00pm and after spending a day in the parks the kids where tired and the show lasts almost 2 hours. If we go again I would choose the earlier show for sure. We where asked to be there an hour earlier, I would not recommend this if you have small children as they where eager to enter the show and an hour is a long wait time. The food was great and the portions large but they only have one option for everyone, if you have a picky eater, which was our case, make sure you feed hime before and bring some snacks. Although you are not given silverware you can request it. 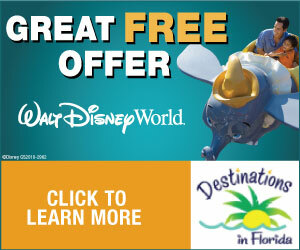 You can usually find discount coupons online and save. Right now there they have the Summer Knights offer which expires on Labor Day Weekend. 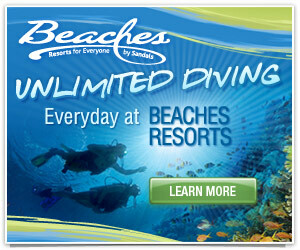 Adult tickets are tickets are $39.95 and children are: $29.95. 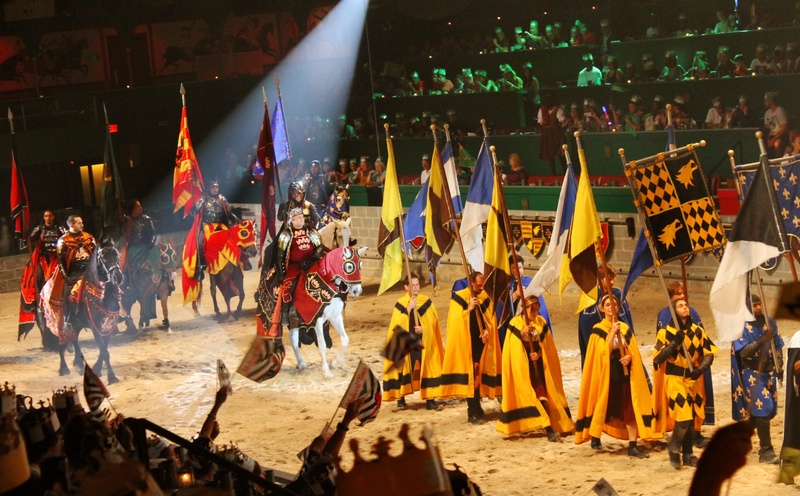 To learn more about the Medieval Times show and to find out about discounts and giveaways you can visit the Medieval Times website, like Medieval Times Orlando on Facebook and follow @MedievalTimes on Twitter. The Conservancy's Grand Reopening Festival. Win a family 4 pack of tickets! We had a great time when we went in Vegas.. and my son went in NY from school.. Only thing i do not like is eating with my hands..
We were there years ago when my children were younger and we had a great time. Like you, I recommend you do this on a day you have not been at other parks all day. My daughter fell asleep at the table because she was exhausted from the days activities. . This looks like a fun outing that the entire family can enjoy. What a nice way to wind down, but still have fun & dinner. Now that my daughters are older I would love to take them. I was always worried that they would be afraid but your little one seemed to enjoy it. I can’t wait to go back and visit. Thanks for sharing. This looks so fun! I’ve always wanted to go to one of these shows. I think my daughter would love it!